So, you like what you see? Well, that's great, but did you know that you are free to come along to a couple of events before you join (so you can see first-hand what sort of things go on, and chat to other members). As soon as the membership payment has been received, your membership pack will be sent out. 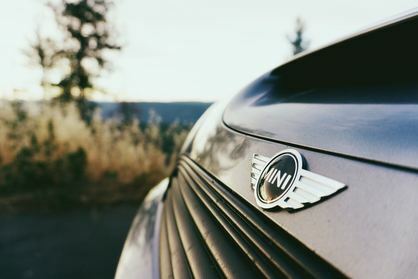 ​Join clubMINI VIC to become an active member of the club. All new members receive a UHF radio (so you can stay in contact with other cars during our club runs, a Bumper/Window Sticker as well as a membership card that entitles you to a 10% discount on services at certain MINI dealers. You also get all the latest information on events and trips as well as invites to exclusive MINI events. ​Becoming a member also gives you the opportunity to meet other clubMINI VIC Members from around the country and join us on one of our interstate trips. ​Looking for a gift for the MINI enthusiast that has everything? Why not give them a clubMINI VIC membership?